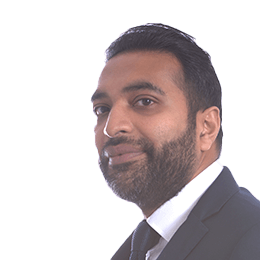 Neil studied Politics & Law in Manchester qualifying as a solicitor in 2007. Neil previously worked at a regional firm in Manchester before joining Thorneycroft in April 2014. Neil has experience in many aspects of property including residential and commercial matters with a keen focus on the sale and purchase of business premises, undeveloped land, commercial leases (acting for both landlord and tenant) and property finance.